Bursts of fruit in every pack. 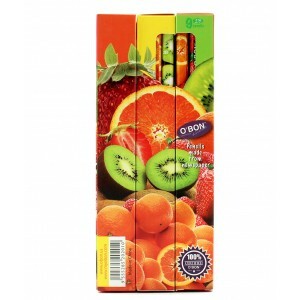 Each O’BONanza Series Pack of 9 includes 9 premium 2B recycled newspaper pencils. 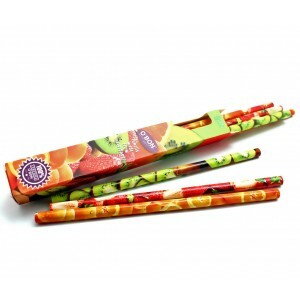 Three unique, colourful fruit designs are showcased in this set. These pencils have a glossy finish, smooth feel and high quality graphite for precise writing. This pack is the perfect choice for individuals who love playful designs and fun themes.